Incolour Imaging is located in Riverside Corporate Park, North Ryde and has been operating for 25 years. We specialise in advice, design and production of most printing and signage for our many satisfied individuals and companies. Click here to see what we have to offer. 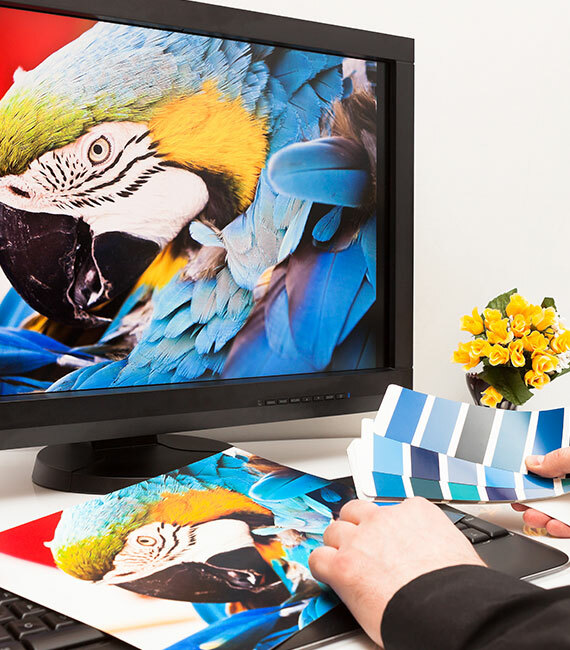 We offer our clients a wide selection of products including posters, stickers, banners as well as quality document printing and document finishing. We take pride in constantly training our teams in the latest techniques and methods and we are happy that they embrace these ideas. Thanks to our team ethic, we feel that we are perfectly placed to offer advice in addition to world-class printing and signage in the North Ryde region. Some of our clients are some of the biggest names in their respective industries and the mere fact that they choose us is testament to the quality of the products that we produce and the service we offer. As you can see from our testimonials below, we have many satisfied individuals and companies. We are more than happy to provide references should they be required as we are extremely confident about our products and our level of service.